AFTER a life of travelling, Daphne Bidgood is delighted to reach her last stop at Tabeel Retirement Village. 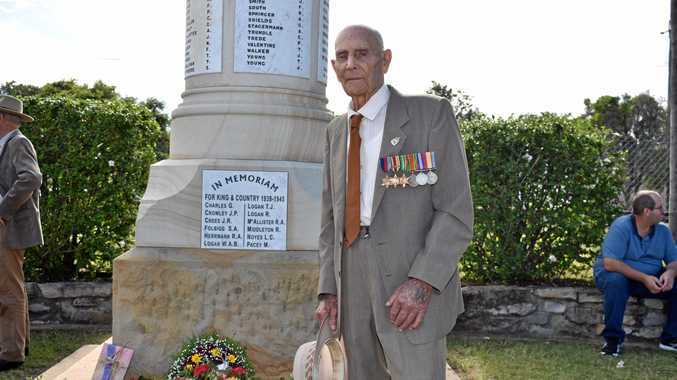 The 87-year-old had lived in Toowoomba, Brisbane, Cloncurry, Kingscliff, Kinka Beach and most recently Gracemere, before she made the move to the Lockyer in October. 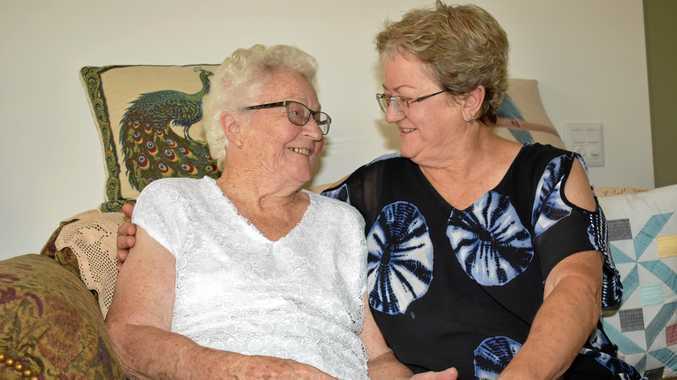 Mrs Bidgood said her motivation to move to Laidley was family, but she was also enjoying the benefits of a country town. "It's nice and laid back - there's no rush,” Mrs Bidgood said. Living in a retirement village was also a perk for Mrs Bidgood, surrounded by many residents provides her with a pool of people to socialise with. "It is easier to make friends because there's more people my age,” she said. Every Monday, Mrs Bidgood mingles with fellow residents at the hall located a couple hundred metres from her doorstep. Tuesday is also busy for the Tabeel Retirement Village resident who attends the cultural centre for morning tea, games and lunch. When Mrs Bidgood isn't socialising, she's relaxing or making cards in her new digs. The cottage-like unit at the end of the complex has a kitchen, dining room, lounge room and most importantly a spare bedroom for her family to stay. Mrs Bidgood was looking forward to her sister staying with her next week to spend quality time at her new location. But with her daughter in Haigslea and sons in Sunnybank and Landsborough, Mrs Bidgood's new home is also close enough for a day trip. Mrs Bidgood said living in Rockhampton limited the amount of times she could see her children, but she was now enjoying frequent visits. Family is the most important factor in Mrs Bidgood's life, she was looking forward making up for time lost and to welcoming her newest great-grandchild to the world. The arrival would be the first grandchild for Mrs Bidgood's daughter Christine Zerner. Mrs Zerner said she would visit regularly once the baby was born. When Mrs Bidgood didn't have visitors, Dixie the dog kept her company. Dixie was previously owned by Mrs Bidgood's daughter, but following her death Dixie and Mrs Bidgood have been constant companions. Mrs Bidgood looked forward to more outings in the area and getting to know the other residents at the retirement village.